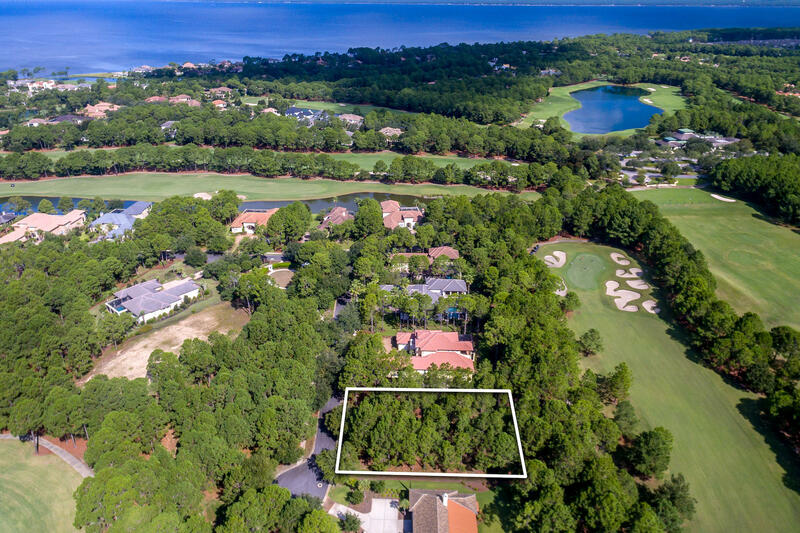 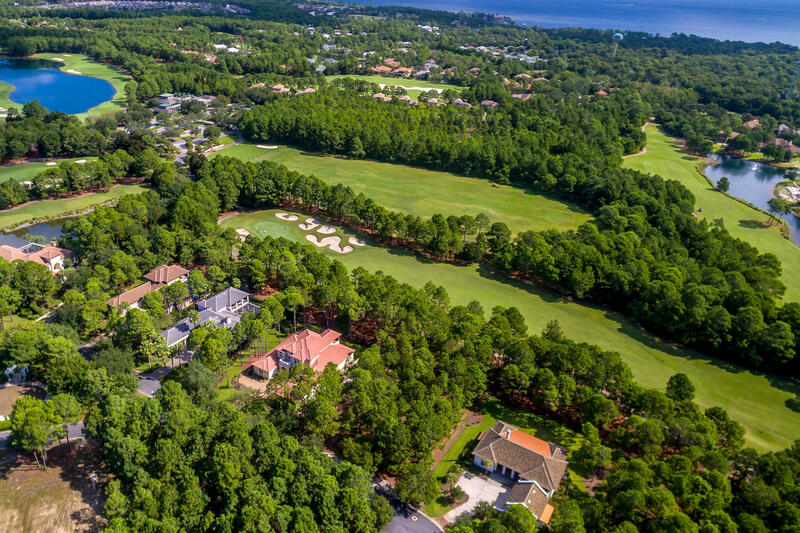 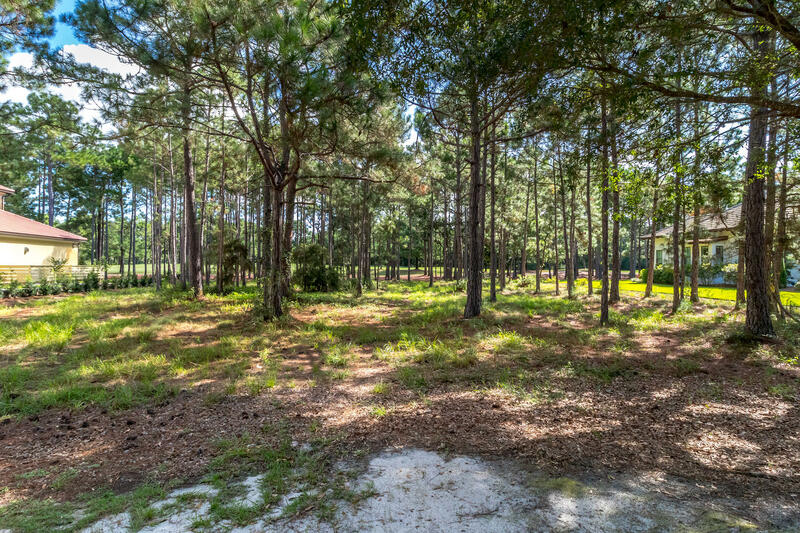 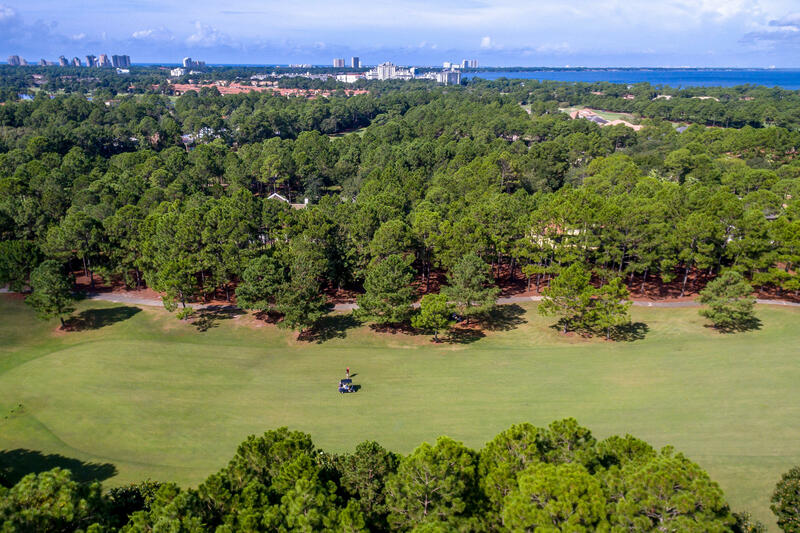 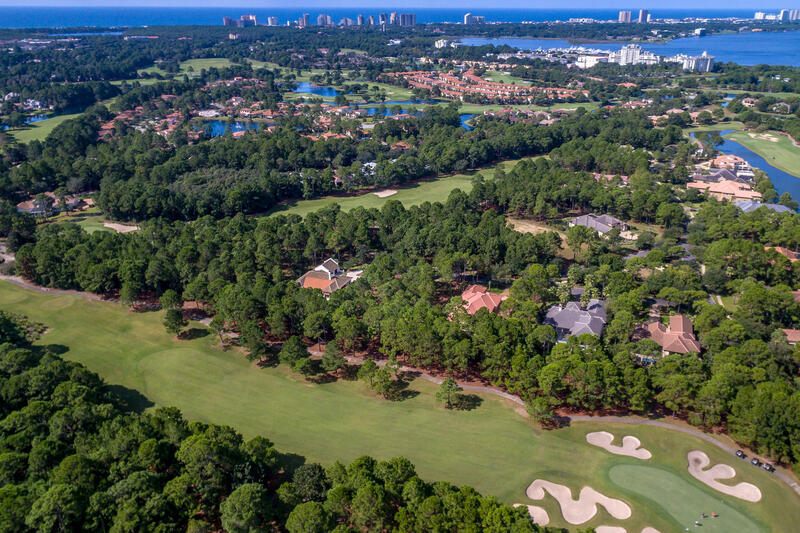 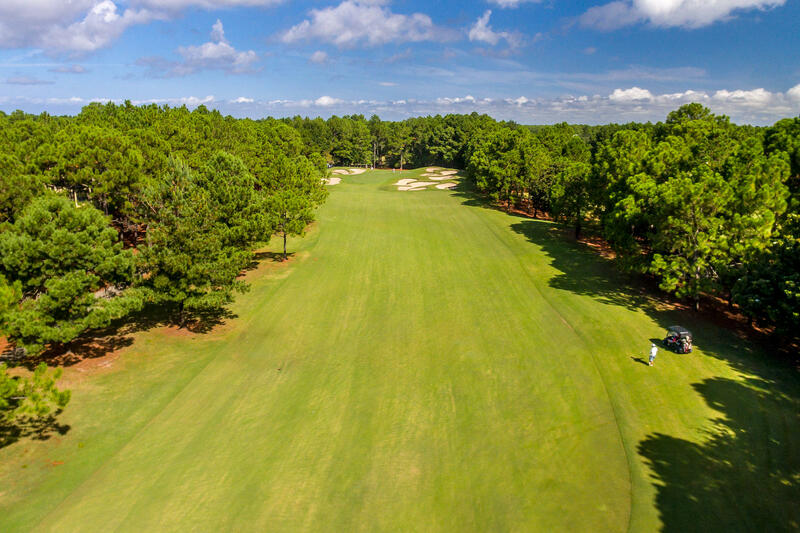 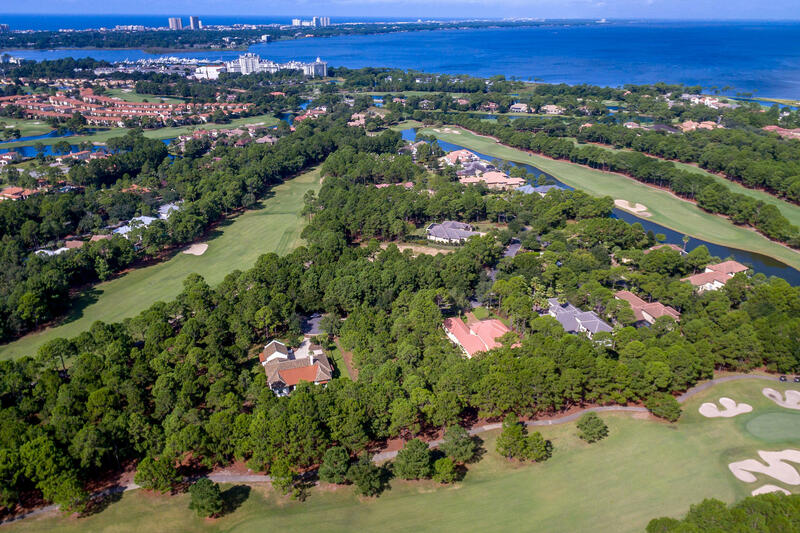 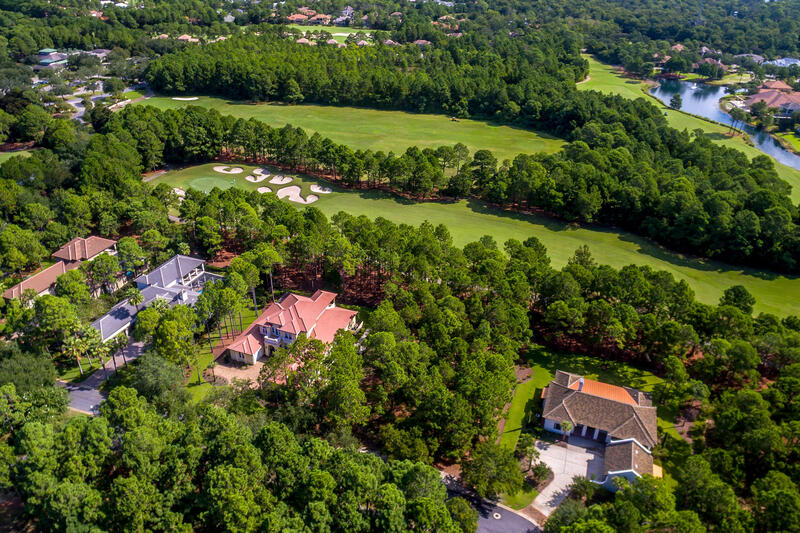 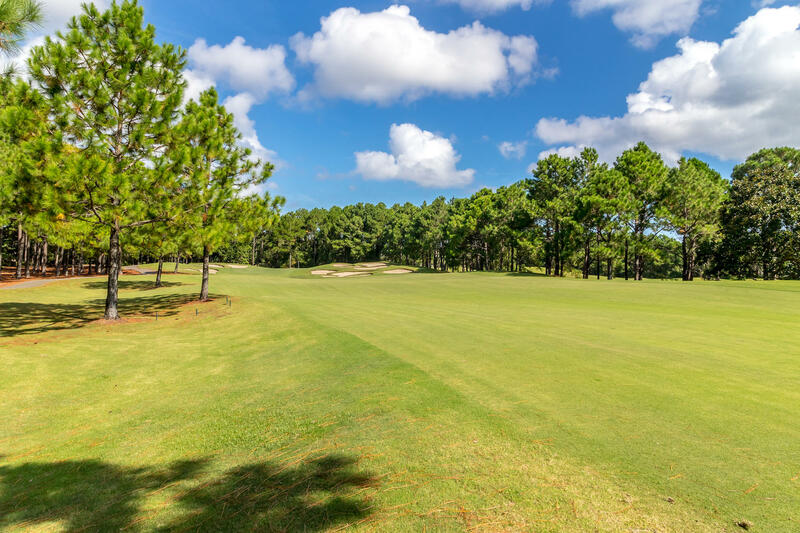 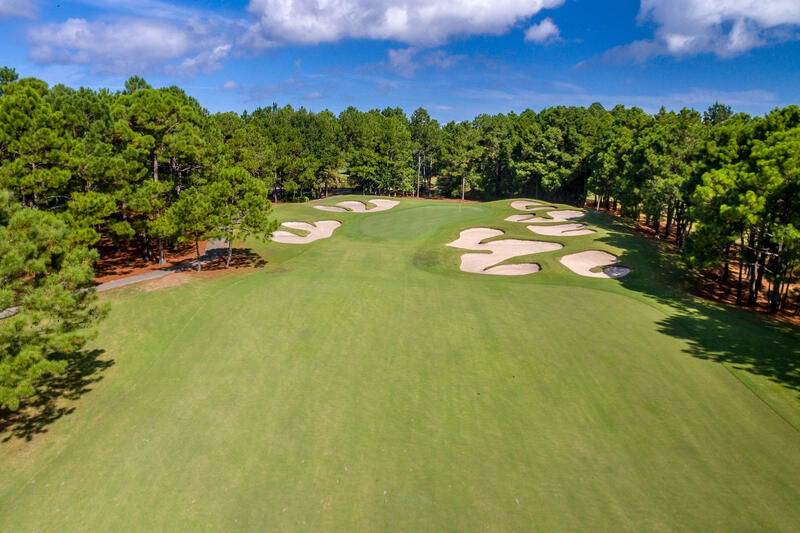 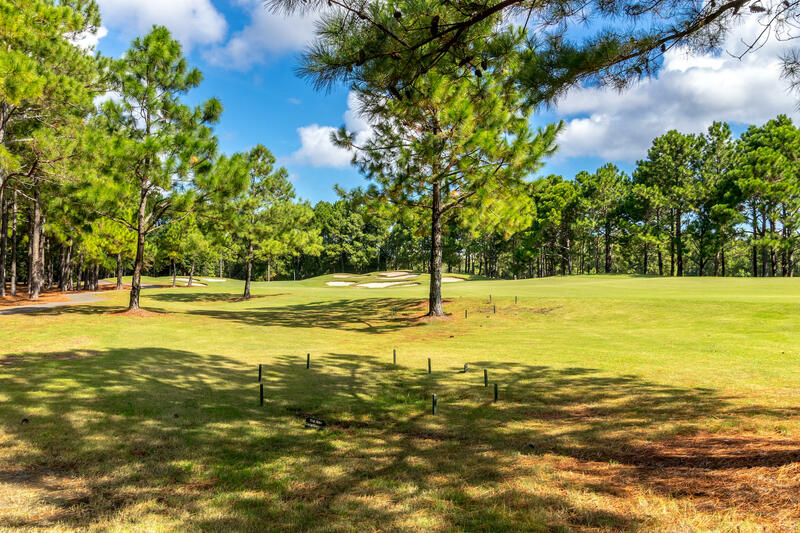 Beautiful homesite located on the 10th fairway of the award winning Raven golf course. 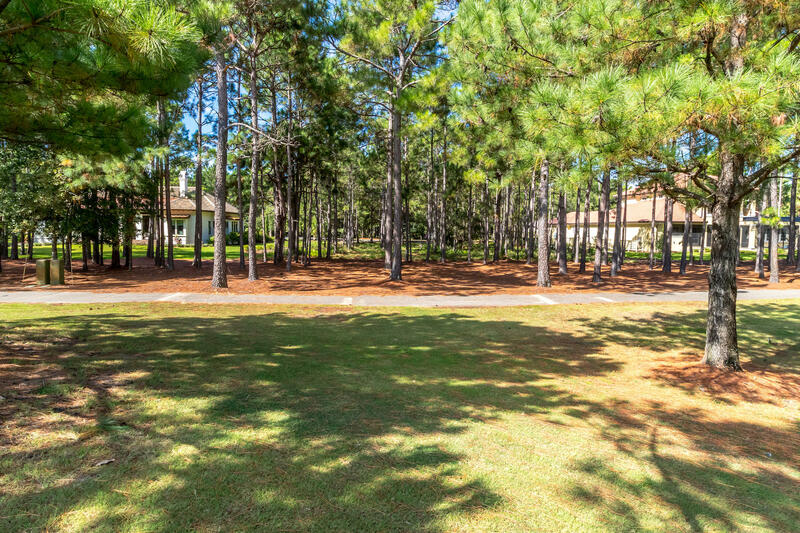 This lot only has a 30' set back from the golf course whereas most of them are 45'. 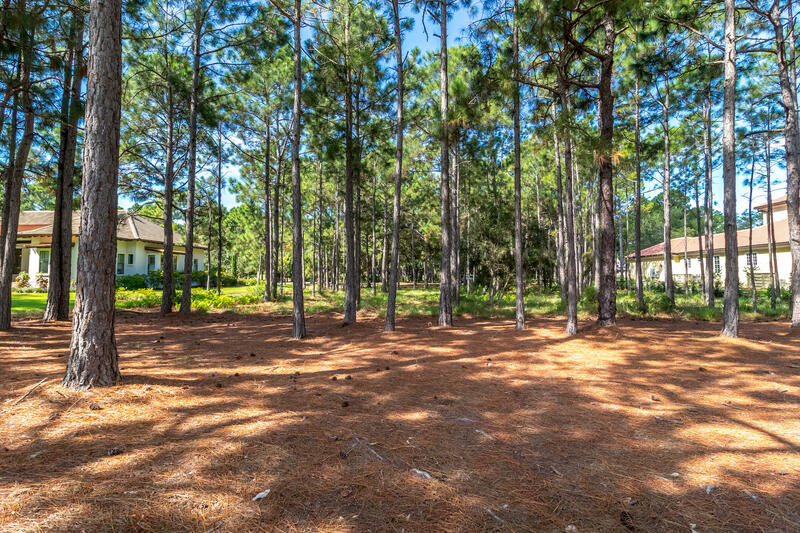 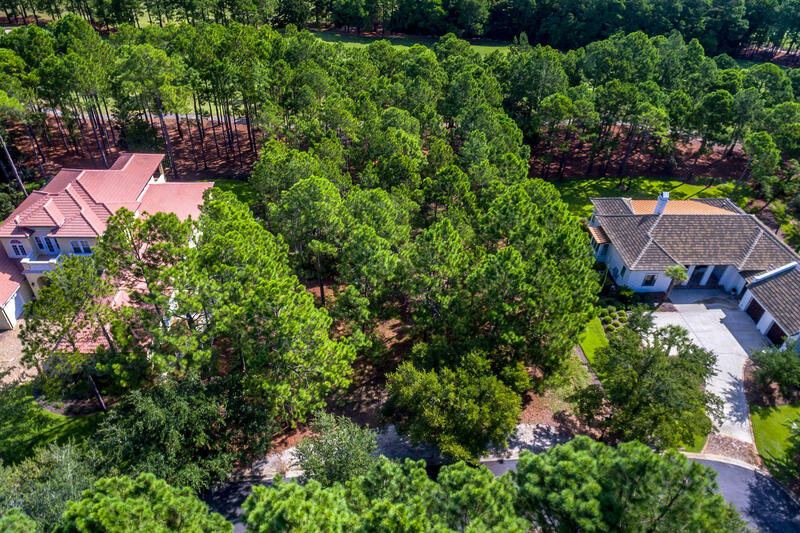 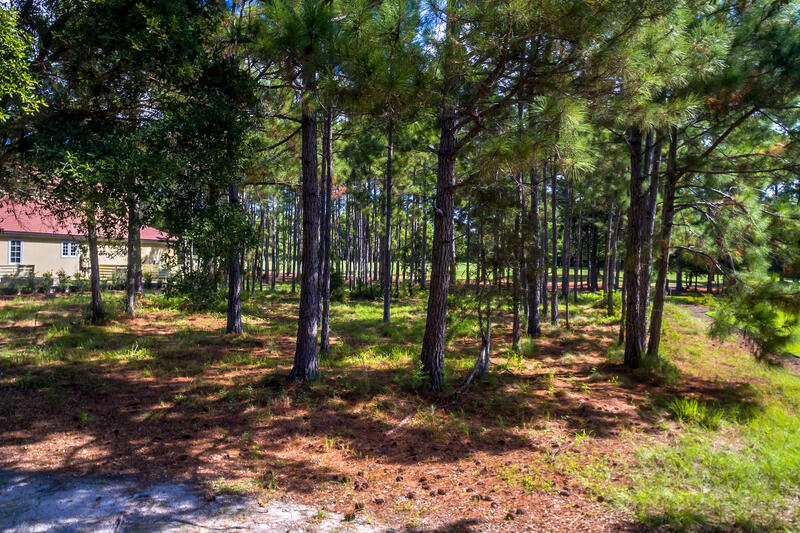 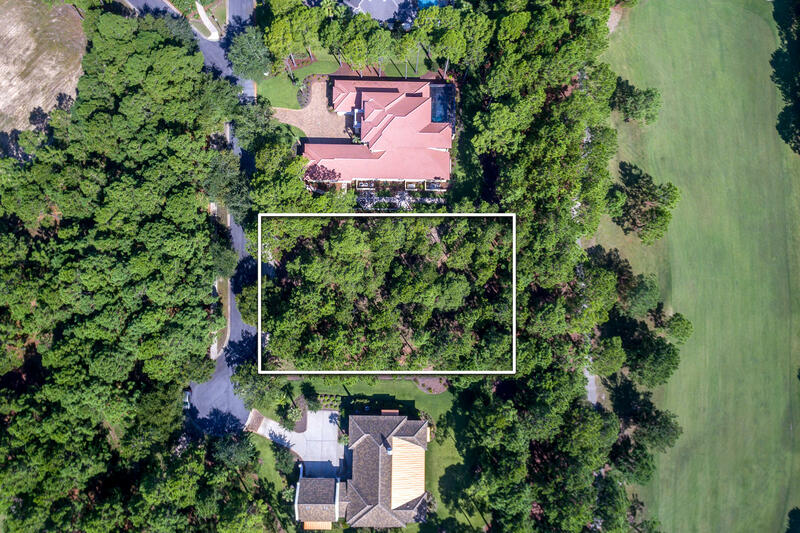 One of only a few remaining lots that is wide enough to accommodate an estate sized one story home. 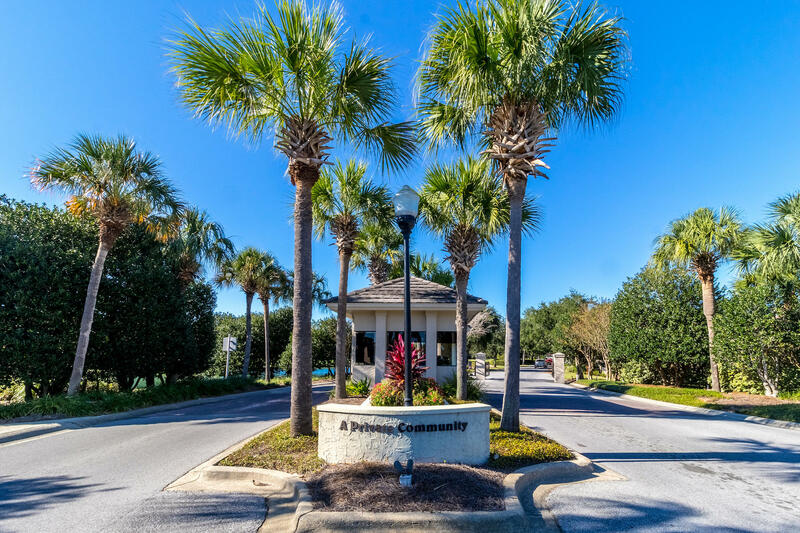 It is located near the end of a secluded street, yet very close to the Burnt Pine Clubhouse. 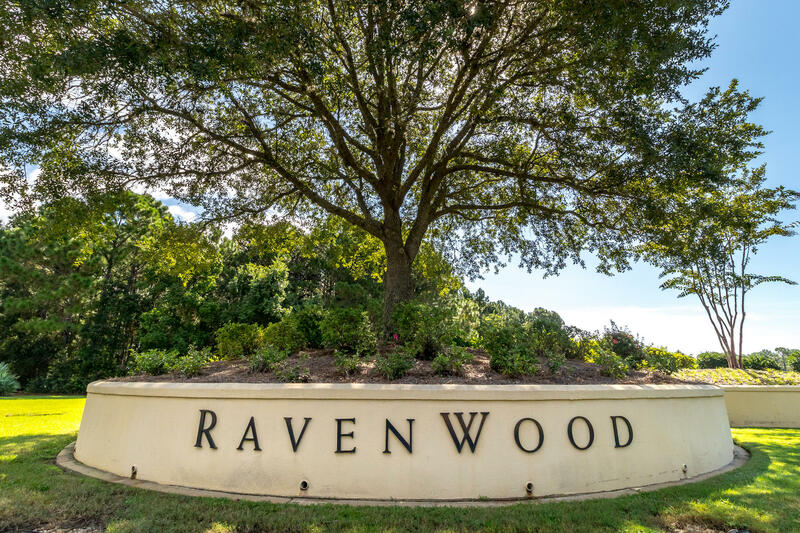 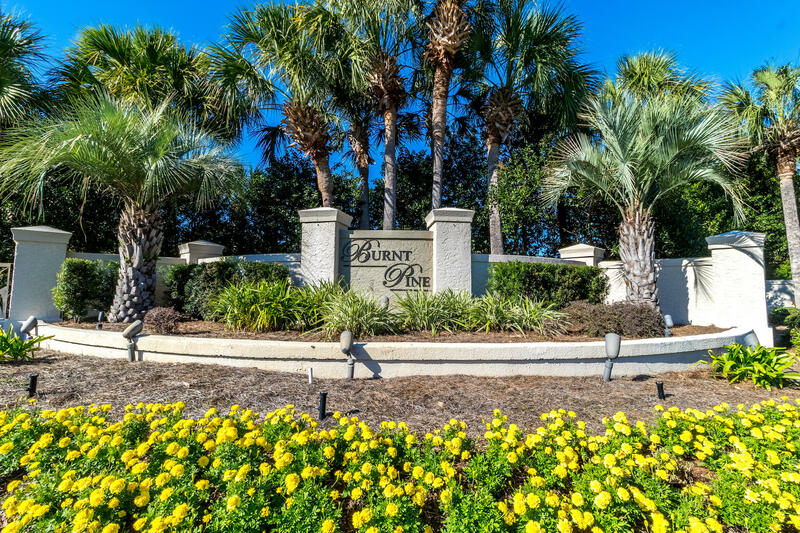 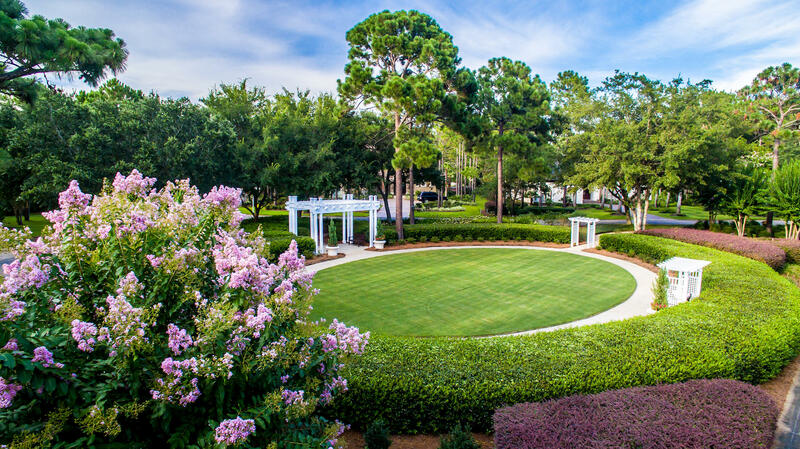 Ravenwood is located within the gates of the exclusive community of Burnt Pine.